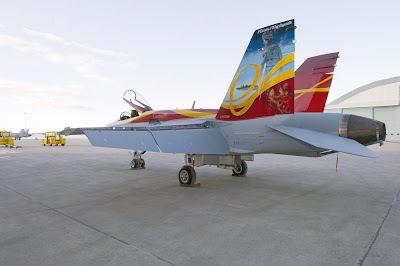 The Canadian Forces 2011 CF-18 Hornet Demo team has recently been announced. The theme for the team this year is Supporting Military Families. 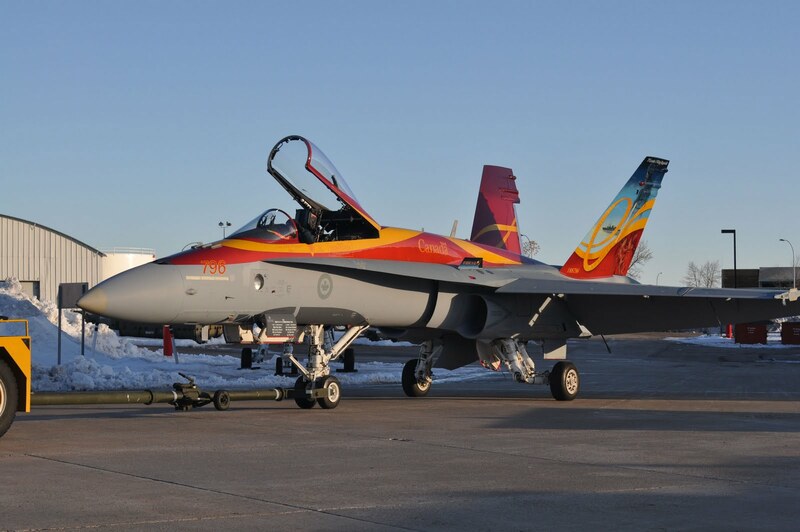 The Hornet will be flown by Captain Erick O'Connor from 409 Tactical Fighter Squadron. The 2011 schedule includes 12 shows in Canada and 3 shows in the United States.